Richard Ford will be leading this mid-week ride. We will leave Barbury via the Castle descent. Head to Rockley via an optional bit of singletrack. If the time, light and weather is with us we will head to Ogbourne St George and then climb back to Barbury via Smeathes Ridge. If it isn’t we will head back to Barbury via Four Mile Clump. Please bring lights as they may be needed if we have any mechanicals. 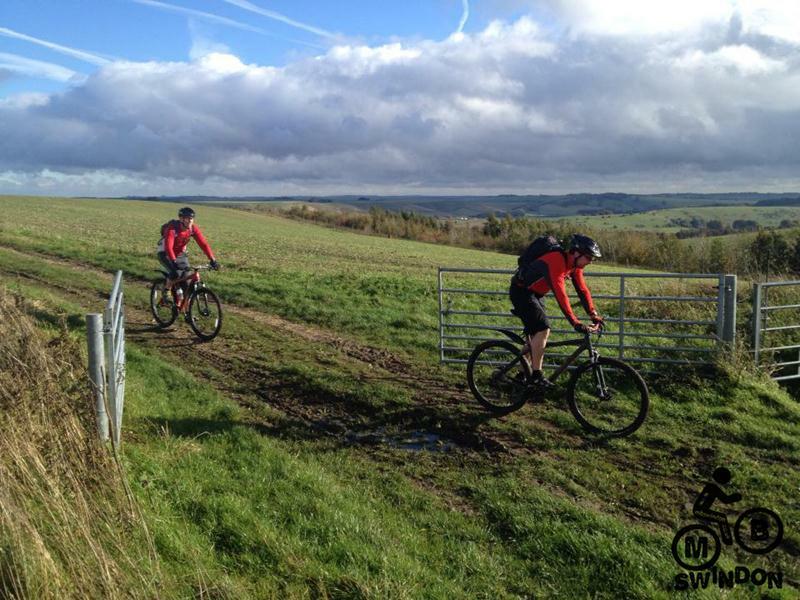 The route is totally novice friendly and the ride will be at a relaxed pace!